Somewhere in the early 70s, I don’t recall whether I first saw Sista Toni in person or her writing; the time frame is very close. I began to run into our Sista or hear her at different poetry-cultural events around Harlem in the 70s. 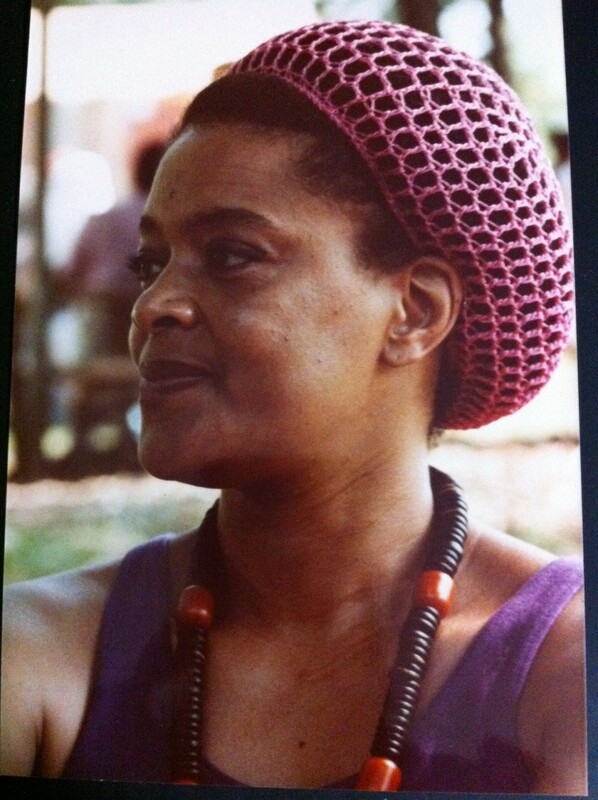 During that time, she would also have big social gatherings at her spacious loft on East 124th street that attracted the full spectrum of Black and Latino activist-artists. I recall it as a beautiful and comfortable space because of her warm and inviting ambiance, African-centered décor and great food and drinks. It was a positive Black cultural oasis in East Harlem of which you would not expect to see such beauty found in a loft above a small old iron foundry building. Hearing Toni’s voice in her poetry presentations was both serious-determined with a jazzy lyrical flava. 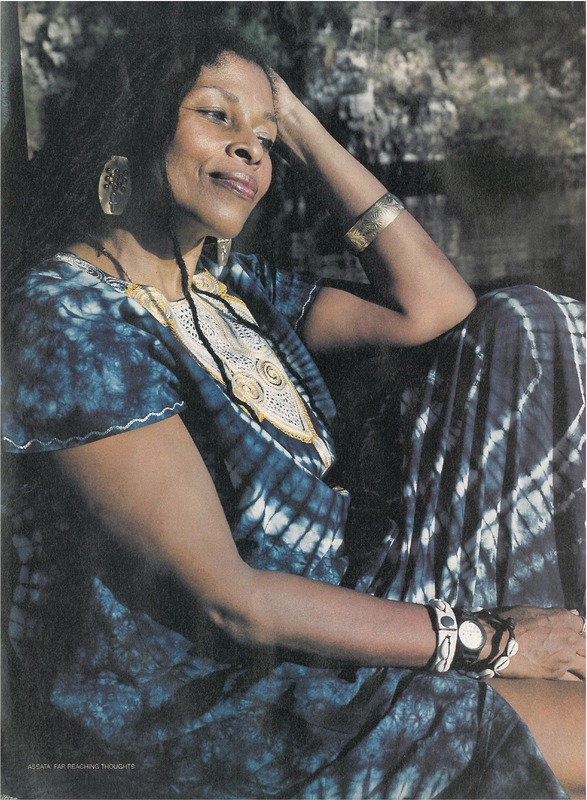 I strongly believe Sista Toni’s readings, writings and mentorship would have a great and direct influence on the younger upcoming poets, such as Jessica Care Moore, Tony Medina, Kevin Powell, Asha Bandele, and the late legendary musician and spoken word artist, Sekou Sundiata. 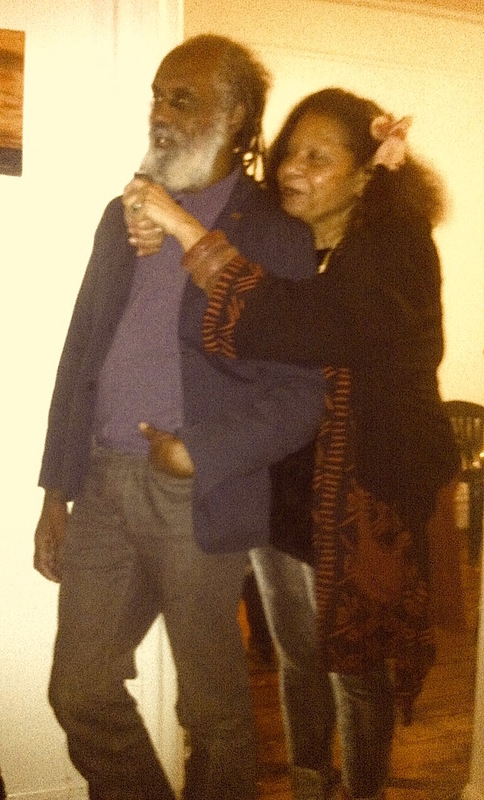 Harlem lost Toni Cade Bambara to Atlanta, but did not lose her East Harlem loft, because Sekou Sundiata moved in and kept the positive social gatherings going for several years thereafter. I was familiar with Toni Cade’s writings and later her activism challenging the FBI and the Atlanta Police department in their lack of aggressiveness in solving the horrific and serial murdering of Atlanta’s Black children. While I never met her personally, her woman-spirit had tapped into mine as a result of her work around the Atlanta Child murders. I was a radio producer at New York’s WBAI–Pacifica Network, and had been following and reporting about the pain, suffering and anguish of these Mothers at experiencing the loss of their Black babies. I don’t recall that I ever got the opportunity to personally interview her. By 1980, Toni’s work around the Atlanta killings was becoming nation-wide. She used her role as artist and writer to publicize the case and the continual in-action by the local Atlanta authorities and the FBI to bring to justice to the killer(s). Needless to say, by the end of February 1980, we were still in a state of shock to hear that funeral services had been held in Atlanta for the seventeenth child found murdered. It was at that point under the leadership of Attorney Evelyn Williams, who was also Sista Assata Shakur’s aunt and attorney, and the members of her staff at Harlem Legal Services that a call was put out to us here in New York to mobilize in response to what those of us in the community recognized as another national tragedy to befall our community. 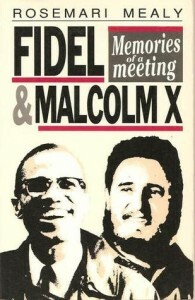 On the evening of March 13, 1980, with more than a hundred local organizations involved in the mobilization efforts, a march and vigil were held in Harlem where at dusk, more than 20,000 Black people, including hundreds of children, walked in silence through the street with candles flickering, wearing green ribbons that had become a symbol of our solidarity with the Mothers of the Missing and Murdered Children of Atlanta. The speakers at the vigil included two mothers from Save Them or Perish (STOP), an organization started by the Mothers of two of the murdered children and the group with which Toni worked closely. I read an article in the journal Race and Class written by Toni in 1982 entitled “What’s happening in Atlanta?” The article was based on Toni’s book Those Bones Are not My Child: A Novel, which laid the foundation, although fictionalized, for what I believe was the resolute testament of this warrior woman’s commitment to immortalizing the memory of the Atlanta Murdered Children. In the books published after her death, Toni’s staunch determination to forever remind us of the horrors that we as a people are never safe from the terror of violence so normalized in the United States of America. 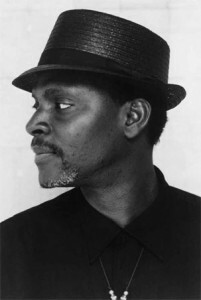 S. E. Anderson was one of the founding members of the Black Panther Party, as well as an activist within the Student Nonviolent Coordinating Committee (SNCC) and the Black Arts Movement. He became one of the first Black Studies directors in 1969 when he was hired to chair Sarah Lawrence College’s Black Studies program. He has been an activist since the 1960s within various organizations and struggles. Anderson was also a founding member of the Black Student Congress, African Heritage Studies Association, African Liberation Support Committee, the Black New York Action Committee, Black Liberation Press, the New York Algebra Project. He is currently active with Black New Yorkers for Educational Excellence (BNYEE), the Independent Commission on Public Education in NYC (ICOPE), the National Black Education Agenda (NBEA), the Coalition for Public Education (CPE-CEP) and the Black Left Unity Network. He is a founding Board of Trustees member of the Malcolm X Museum, and was—for several years—a member of the Board of Directors of the now-closed Brecht Forum. 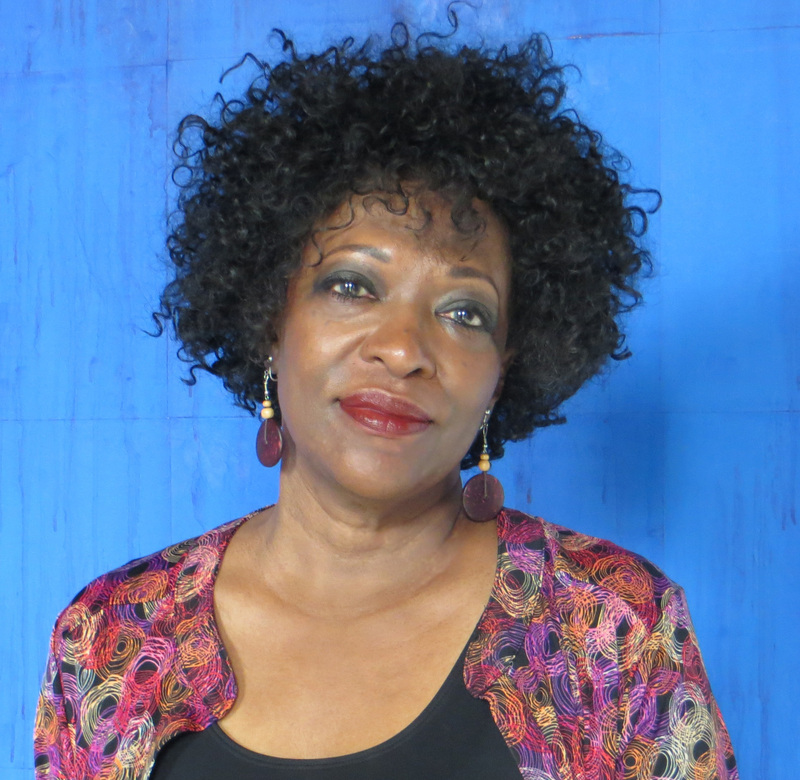 Dr. Rosemari Mealy is a human rights activist–facilitator and trainer in the areas of media analysis, conflict resolution, and youth empowerment. She is the author of Activism and Disciplinary Suspensions/Expulsions at Historically Black Colleges and Universities: A Phenomenological Study in the Black Student Sit-in Movement, 1966-1962, Fidel and Malcolm X: Memories of A Meeting, and Lift These Shadows From our Eyes. 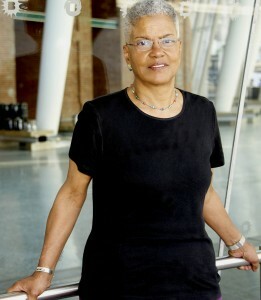 Additionally, her works have appeared in numerous publications, including Black Women in the Diaspora (Vol. I-II) edited by C. Boyce Davies, the University of Massachusetts Black Studies Journal, Black Film Review Magazine, Confirmation, An Anthology of African American Women Writers edited by Amiri and Amina Baraka, The Black Scholar, Catalyst, and the Journal of Social Work, among others. 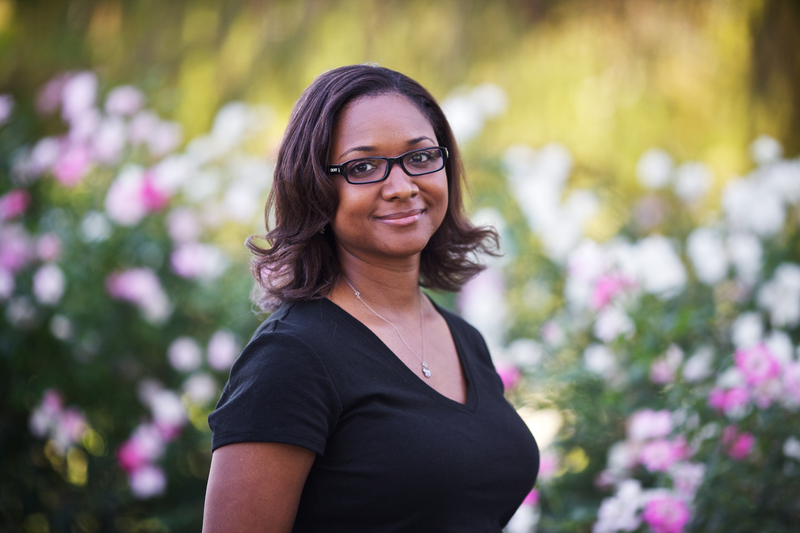 Dr. Mealy has been honored for her community involvement on numerous occasions, and was the recipient of the prestigious Claudia Jones Fellow in the African New World Studies Program at Florida International University, where she taught Critical Race Theory Analysis. Dr. Mealy has lived and worked in Cuba, where she collaborated on several projects in support of U.S. political prisoners with Assata Shakur. She is also an activist in the International Human rights and political prisoner movement. Her current efforts are focused on contributing to the organizing campaigns to win the freedom and a new trial for death row journalist and author Mumia-Abu Jamal. She resides in Brooklyn, NY, and is married to mathematician and author S. E. Anderson.